Chinese cuisine comes from various regions of China and from all over the world. Chinese food seems even to have an influence cuisine in Asia. Seasoning and cooking technique preferences in different provinces depend on ethnicity and historical background. Main staple foods in China are wheat, rice, and noodles. The styles of food are distinctive due to geography, lifestyle, cooking technique, climate, resources, and history. It all varies, and it’s all delicious. Chinese food is easily the favorite ethnic cuisine in America. 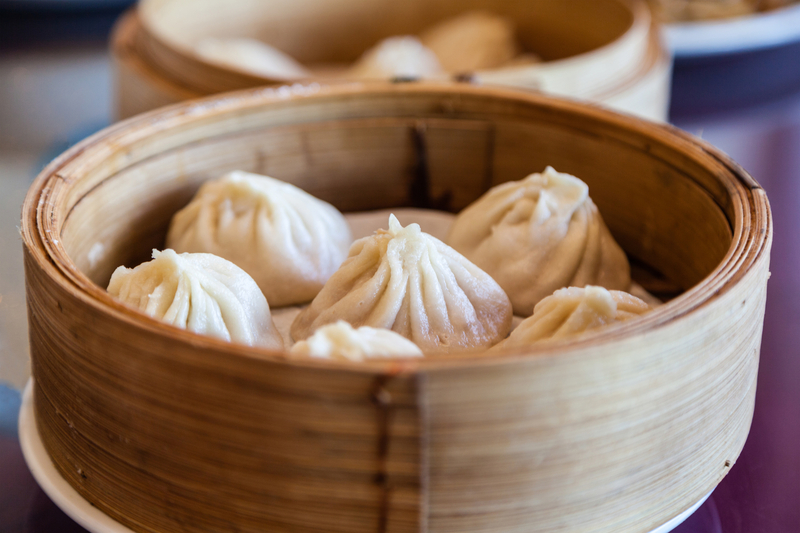 With such a variety of food types and styles we have one simple question: what do you know about Chinese cuisine? The fortune cookie is an American invention? Although many may consider the fortune cookie with its proverbial message and lucky numbers to be Chinese, it is manufactured in the United States. Wonton Food Inc. is the currently largest manufacturer of the fortune cookie, located right in Brooklyn, New York. Wonton Food Inc. makes 4.5 million fortune cookies daily. The other two large producers of the fortune cookie are in the Midwest (Bailey International) and Los Angeles (Peking Noodle). The American fortune cookie is made of flour, sugar, vanilla, and sesame seed oil, then a slip of paper is put on the inside. There is a Japanese version that goes as far back as the 19th century that appears to be like what is made today, but is larger and made of a darker dough/ The slips of paper are wedged in the crack of the fortune cookie unlike America who places it in the hollow of the cookie. In 1918, David Jung (the founder of Hong Kong Noodle in Los Angeles) claimed that he invented the cookie because he was concerned about the poor in the street. However, another man named Makoto Hagiwara claims he made the first cookie in 1914 in San Francisco with a thank you note on the inside of it. Nonetheless, it is still an American invention that has messages inside that can be altered depending on who they are marketed to.